Irresistible aromas, delicious tastes and lip-smacking flavours! 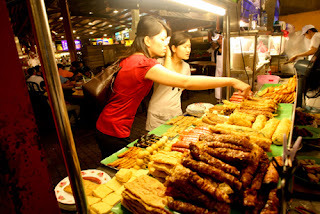 Malaysia's street food is reputed to be among the best in the region. From spicy, subtle to sweet, the different tastes of local food will leave you absolutely delighted! Be adventurous and titillate your taste buds in this great festival!